So, guys, this was just a fun little fan animation, I know it’s not good, but we just did that as an experimental thing for fun. Hope you liked it. Anyways do you think there’s a possibility of Goku and Vegeta actually fusing? As of the time I’m making this video, we only have 6 Dragon Ball Super episodes to go. Given the series is supposed to end temporarily or permanently with Episode 131. Till now Jiren remains absolutely dominant. 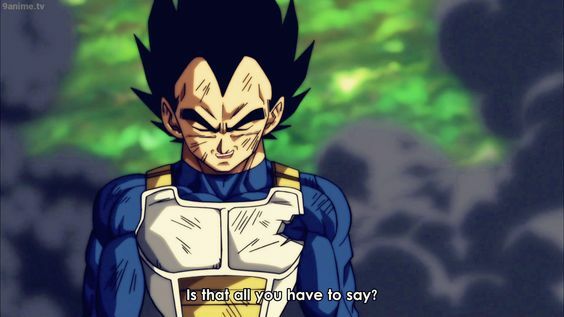 Vegeta got a new power-up, and still, Goku-Vegeta duo couldn’t take down Jiren even after it being a Handicap. Therefore, still there remains a huge power gap between them. There are multiple ways it could go, for one they might not be able to overpower him at all. Other possibilities could include Goku unleashing the full potential of Ultra Instinct! However, the fans for long have been talking about fusion. They want Vegito. It was even teased, Universe 7 has their potara ready, and we already saw a fusion, and it’s absolutely within the rules of the tournament. Fusion multiplies power, and that might be one way they manage to give Jiren a decent challenge. 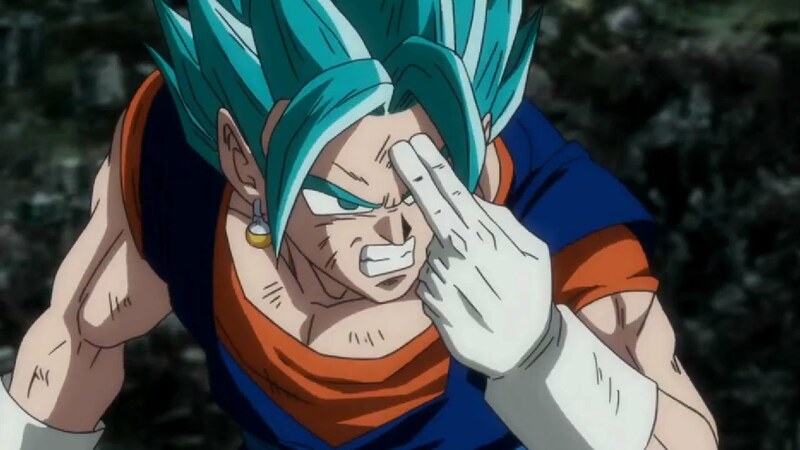 Goku is now good with the defense part of Ultra Instinct, maybe Vegeta will start mastering the offense or attack part. Then they’ll fuse to Ultra Instinct Vegito to attain complete Ultra Instinct for the time being. 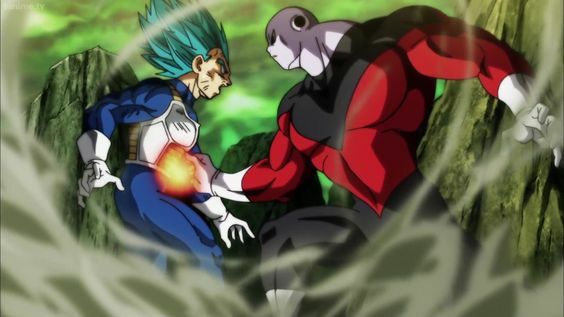 This would still keep Jiren relevant even if it gets beaten, but if Toppo is eliminated. All they would have to do is just survive against him, that would lead to them winning by default for having more survivors. So guys, what do you think? Do you want a fusion? By the way, do you also want to see some short animations in our videos? Official Confirmation- Dragon Ball Super is Not Ending! I'm a contributing writer, I run a Dragon Ball Youtube channel!